This entry was posted in paint colors and tagged Benjamin Moore Paints, Boston, Concord, exterior paint colors, Home, Home Improvement, paint colors. Bookmark the permalink. 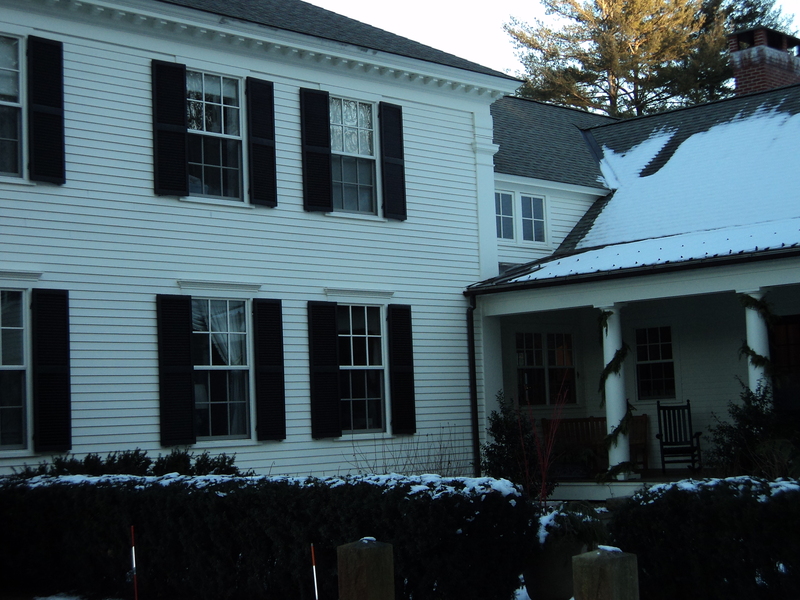 We stayed once in such a house in Stockbridge, MA. 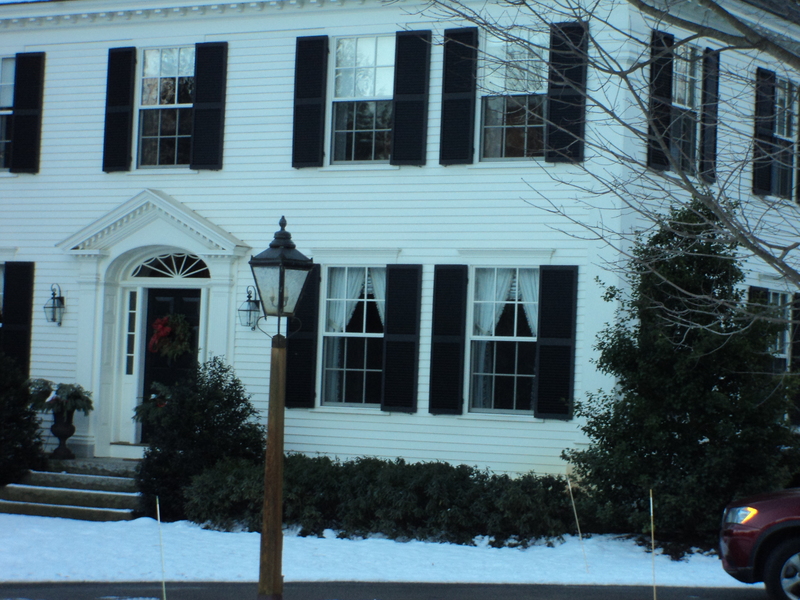 It was a B&B on a side street near the Red Lion Inn. It was like living in a historic house, but everything with everything brand new. It is long gone, now a private home. Or I would recommend it to you!